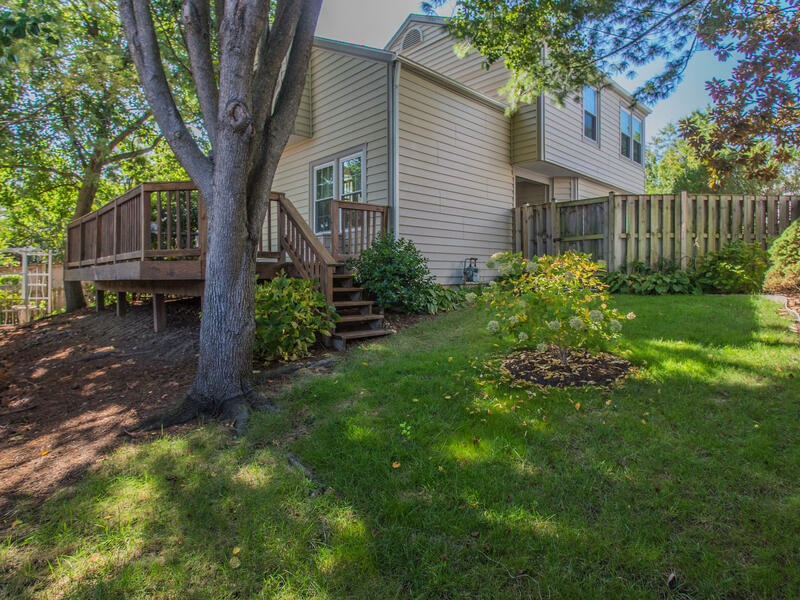 Home buyers are out in full force in the Kingstowne area – hello spring market! If you are going to sell your Kingstowne home this year tackling maintenance items before it goes on the market is key for a successful sale. Check out the below tips to get an idea of the areas you should be focusing on. Service The HVAC – it’s guaranteed a home inspector will check the HVAC once your home goes under contract. Have it in tip-top shape before that happens. This is something you should have done twice a year as a homeowner to keep the system in good working order. Having the HVAC serviced before listing your home will not only have it ready for the home inspection it’s a chance for you to know upfront if any repairs are needed. If they are, take care of them prior to listing your home. Check The Smoke Detectors – if you didn’t just change the batteries and test them when we went on daylight savings time make sure you do it before you list your home. This is another item a home inspector is guaranteed to check. If your smoke detectors are getting a yellow look to them it’s time for a replacement. Deep Clean – this isn’t just your weekly dusting and vacuuming. 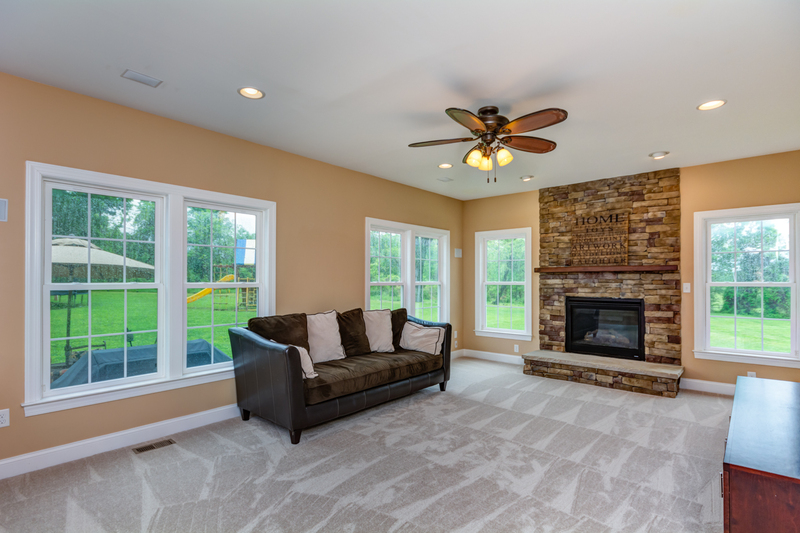 We’re talking baseboards, molding, cabinets (including the top of them if they don’t go to the ceiling, all appliances, windows, floors, light fixtures, and ceiling fans. Every nook and cranny of your house needs to be cleaned when you’re doing a deep clean. You might want to hire a professional to tackle this task. If you decide to do it yourself break your house up into different sections and focus on one at a time. The details matter for a deep clean. 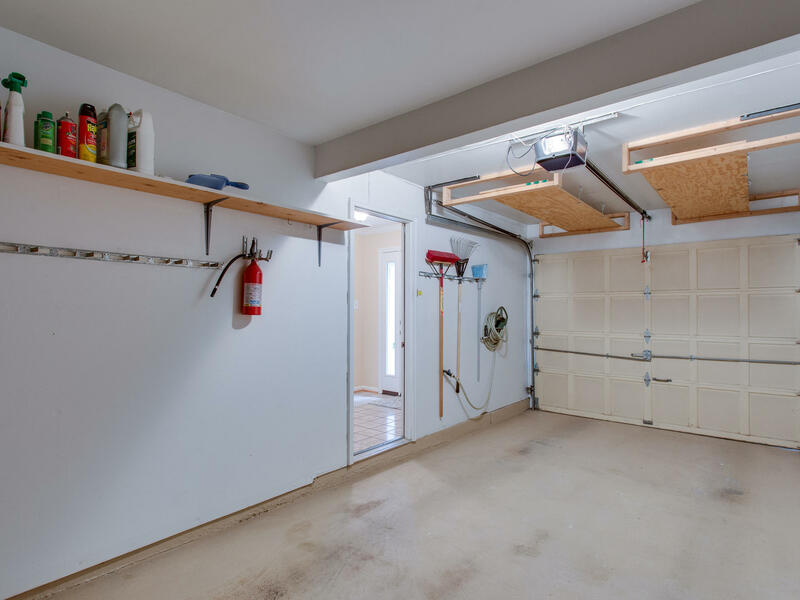 Organize The Garage – the garage is an area that becomes a catch-all for many homeowners. It’s also an area that’s frequently overlooked when selling a home. Showing buyers that every area of your home has been maintained is key to getting top dollar. Organize the garage and get rid of clutter. Do the walls have holes or cracks in them? Do they need painting? How does the floor look? Maybe it needs painting too. The garage shouldn’t look like a storage unit and is another area of your house that will need attention prior to going on the market. Make The Exterior Shine – the first thing a potential buyer will see is the exterior of your home. Some buyers drive by a home before going for a tour and if it’s not appealing they never come to see the interior. Never underestimate the power of curb appeal. Trim bushes, mulch, clean the gutters, power wash, wash the exterior of the windows, clean the front door, replace the hardware if it’s worn, and look for any areas that need paint or repair. 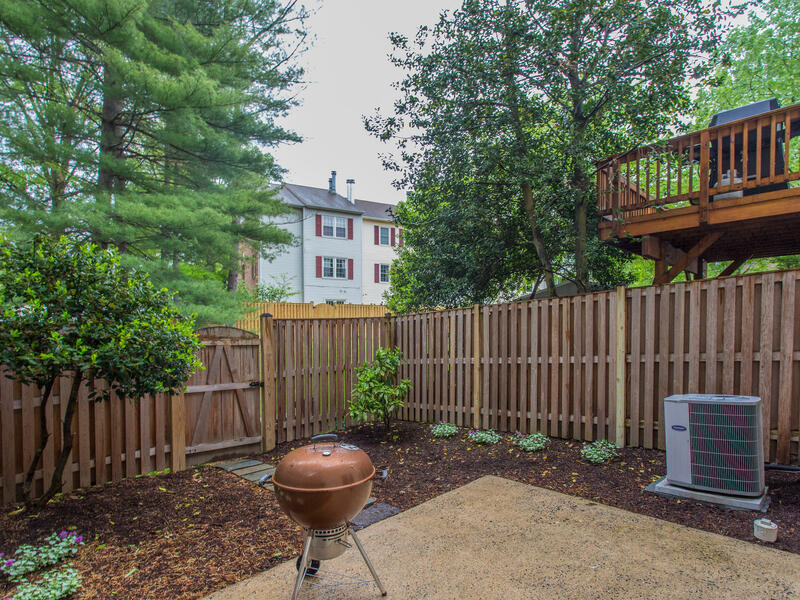 Kingstowne home buyers are looking for homes that are well maintained inside and out. It takes time to properly prepare a home to go on the market and an eye for detail. Your investment of time and money towards the maintenance of your home before you go on the market will pay off in the form of strong offers and less time on the market. Have questions about preparing your home for the market? Contact me, Amanda Davidson at 703-431-3755 or amanda@amandadavidson.com.